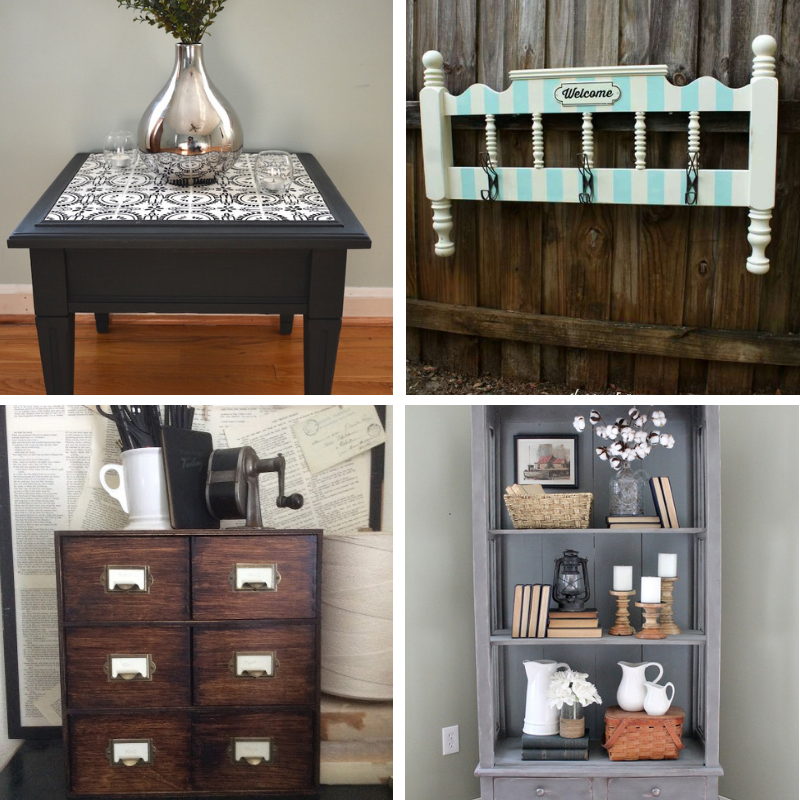 10 Amazing DIY Furniture Makeovers You Must See! 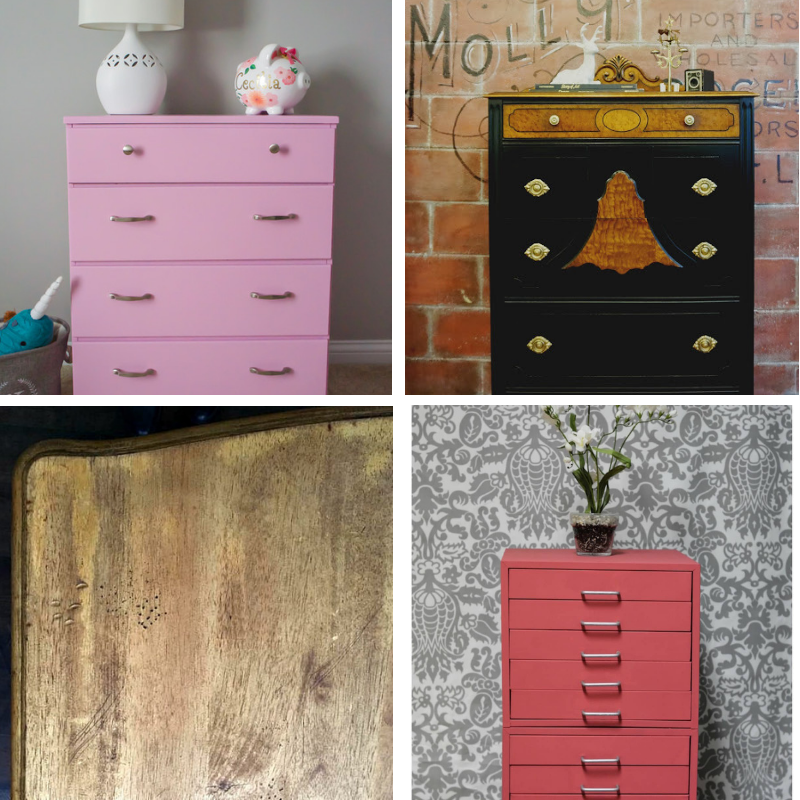 Home » 10 Amazing DIY Furniture Makeovers You Must See! Do you have an outdated piece of furniture that needs an update? 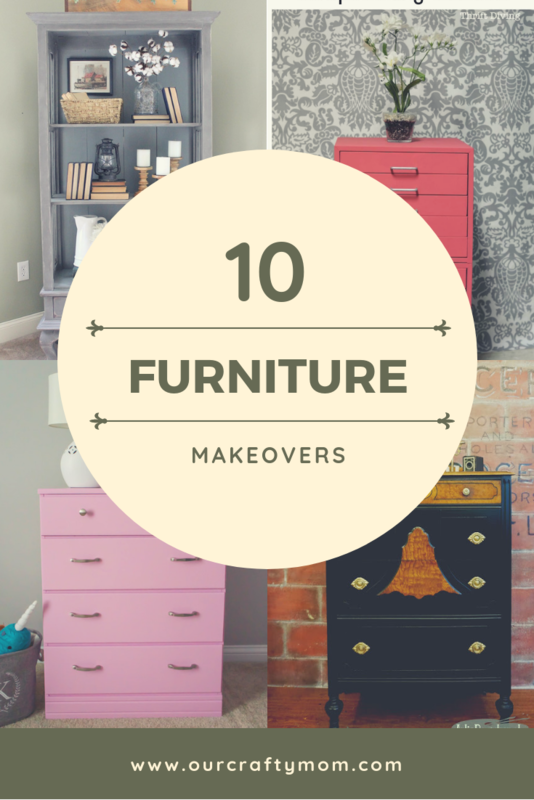 I’m sharing 10 Amazing DIY Furniture Makeovers You Must See! 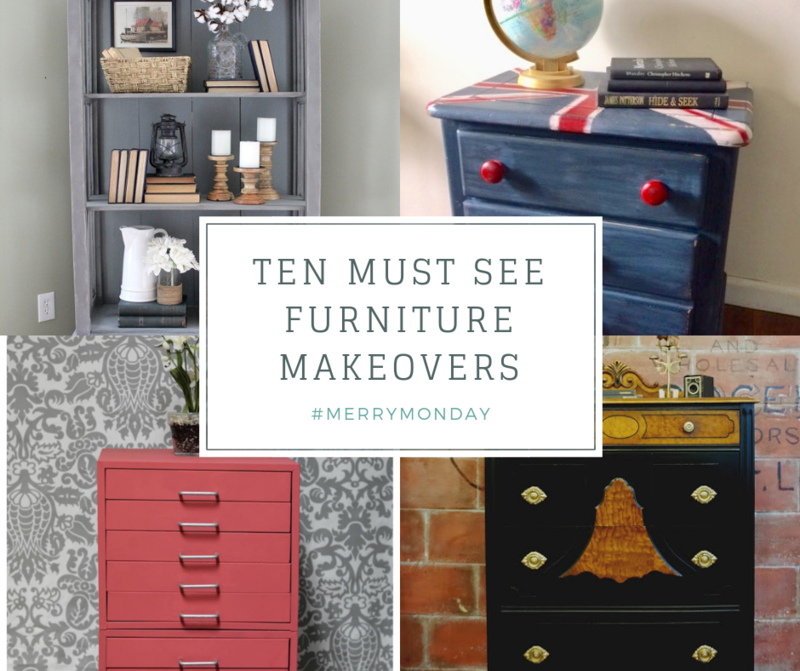 We all love a good furniture makeover and these projects are so inspiring! 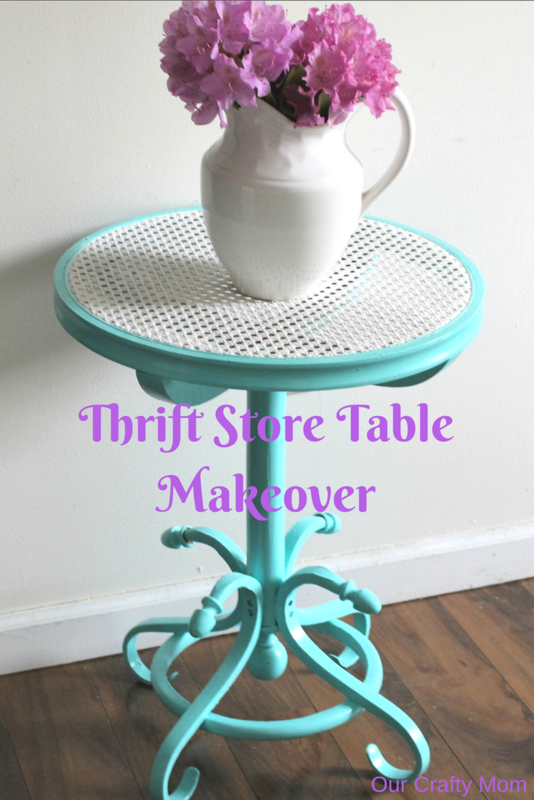 I have a couple of thrift store finds in the basement just waiting for a makeover, so I definitely took inspiration from these talented bloggers. I am sure they will inspire you too! Enjoy! 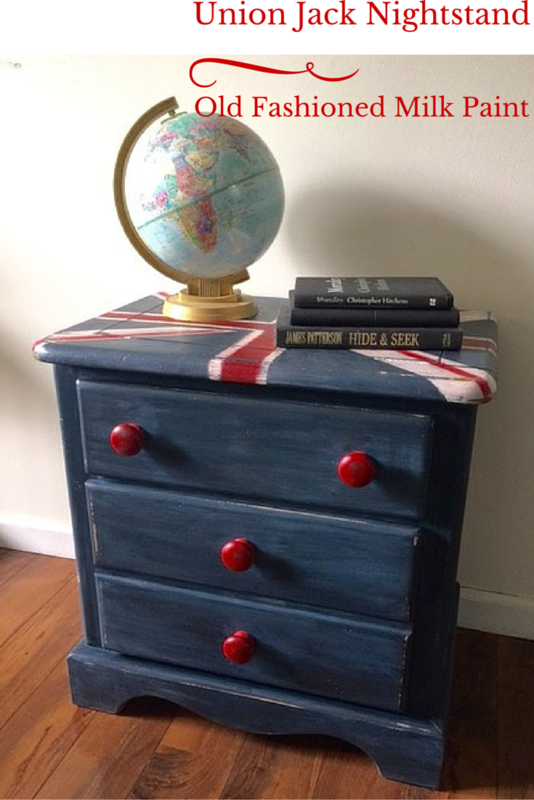 IKEA Moppe Card Catalog – Fresh Vintage By Lisa S.
Amazing diy furniture make overs! I hope I could try doing it to our furniture at home too.Thanks for sharing. Thank you for including the footboard coat rack in the features, Michelle. The makeovers are absolutely fabulous! It was such a great makeover Debra! Hope you will link up with us again! Great DIY tips! Thank you for sharing! Amazing DIY Makeovers!!! I love it. Thank you so much for sharing! Great DIY tips! 🙂 Thank you for sharing this, I was really inspired by your post! Will definitely do this as soon as possible! I have been a fan of DIY projects for the longest time, and your tips is indeed superb! Will definitely try them out! 🙂 Thanks for sharing!